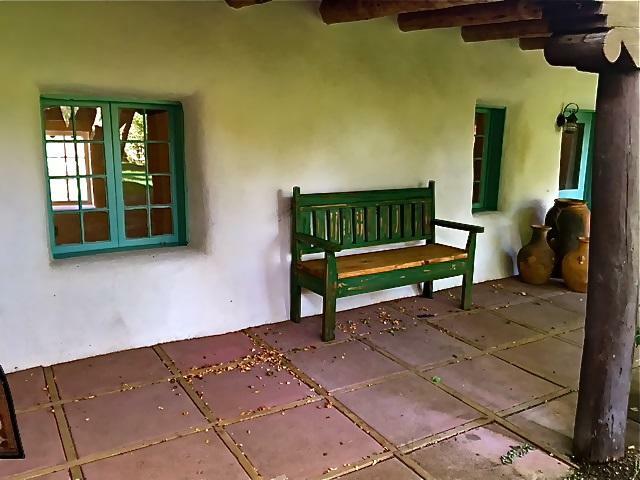 Spectacular historic adobe on the west side of the Ranchos plaza. 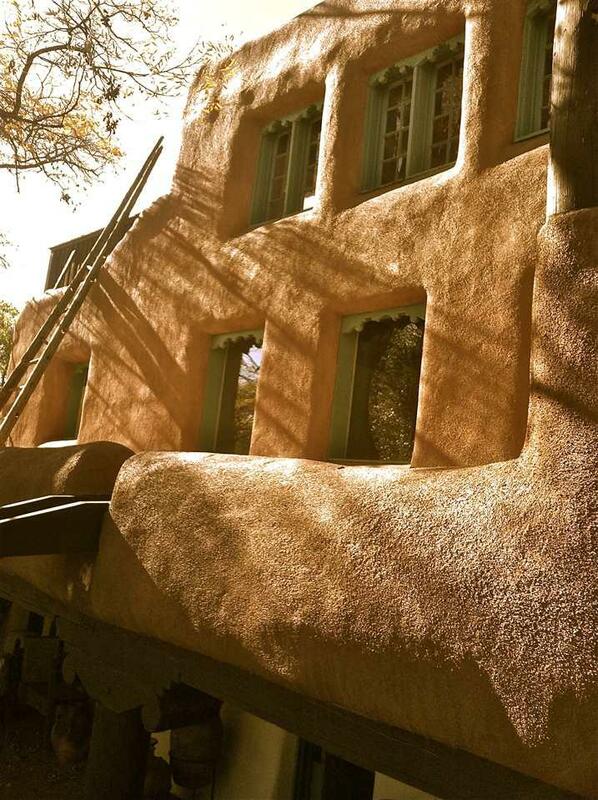 One of two three story adobes in Taos. This house has made its way into architecture books. 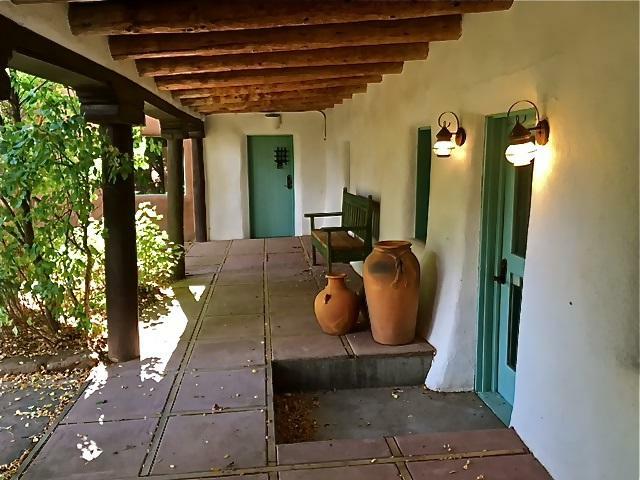 Arched doorways, 3 foot thick adobe walls. Now furnished, the house is currently two units. Could be converted into 3 units or turned back into one grand house. One of the Martinez family's original homes. 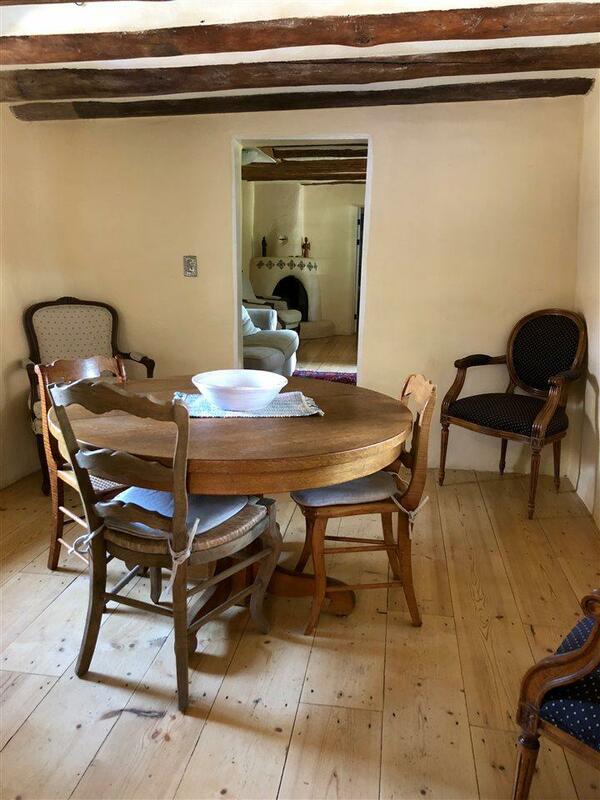 Original part of house was built in the 1640's. Every house on this Placita Vieja is owned and inhabited by established, long time Taos residents. 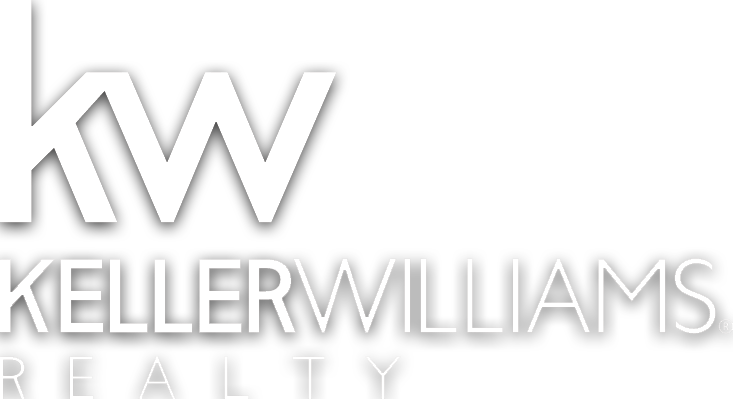 Listing provided courtesy of Page Patterson Real Estate: 575-770-6563.